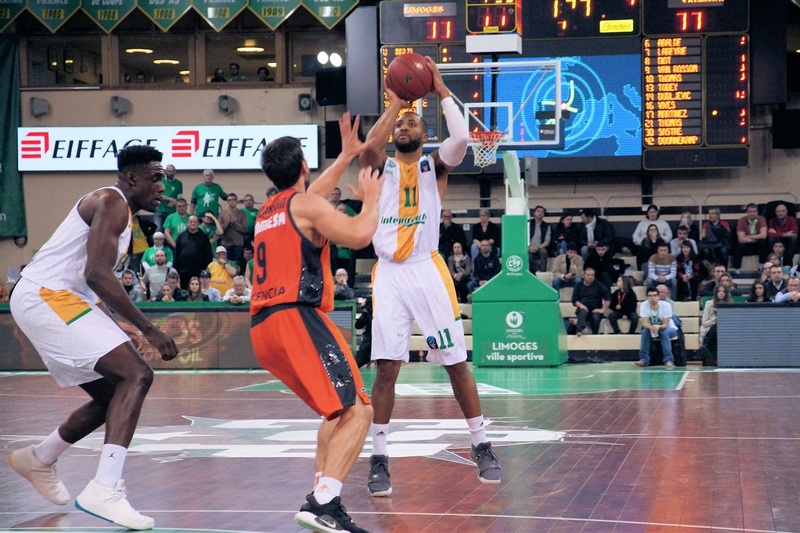 Valencia Basket extended its winning streak to six games with a 74-79 road win at Limoges CSP on Wednesday night. 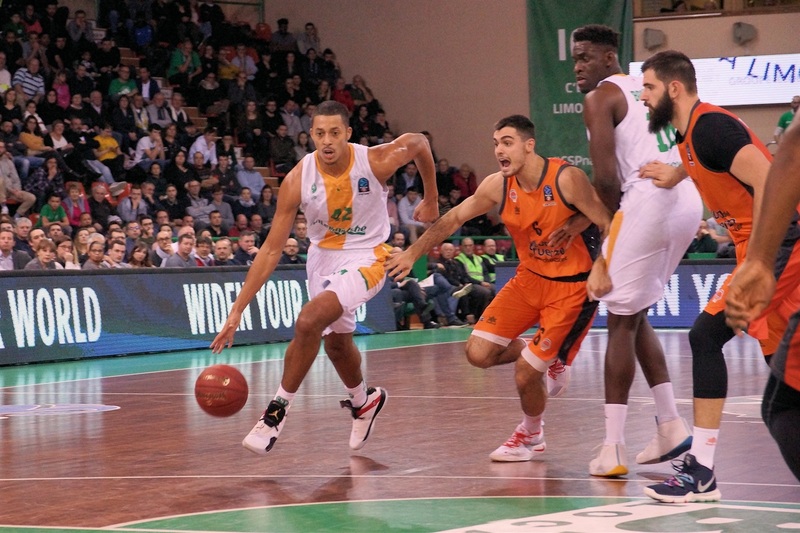 Valencia is in sole possession of first place in the Group G with a 2-0 record, while Limoges dropped to 0-2. 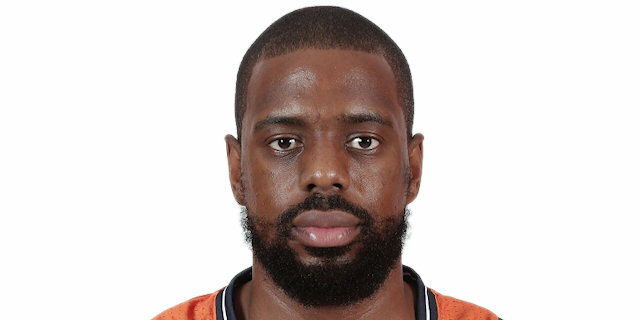 Valencia, which hit 12 threes on 34 attempts, saw Will Thomas lead the way with 15 points while Bojan Dubljevic collected 12 points and 12 rebounds in victory. 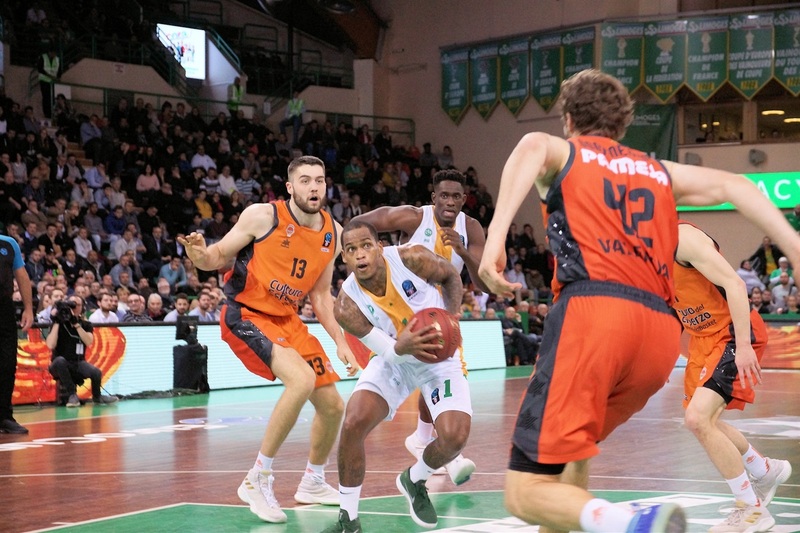 William Howard finished with 15 points for the hosts, Dwight Hardy and Axel Bouteille each scored 12 and Jordan Taylor had 10 points and 7 assists in defeat. 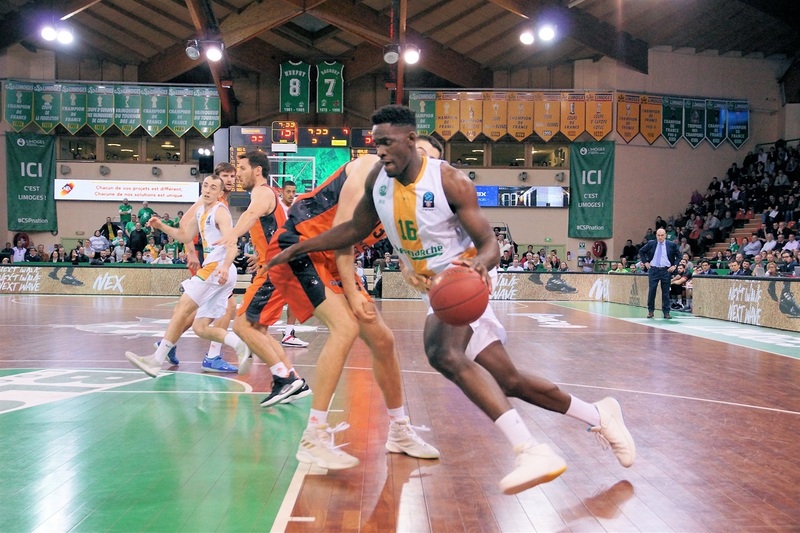 Limoges scored the first 7 points of the game, but Rafa Martinez hit a triple to spark a 1-17 run during which Will Thomas also had a three-pointer before Dubljevic hit from long range and close range. More Valencia threes, one from Will Thomas and one from Aaron Doornekamp extended it to 15-27 late in the first, and Sam Van Rossom hit a triple to make it 18-31 early in the second. 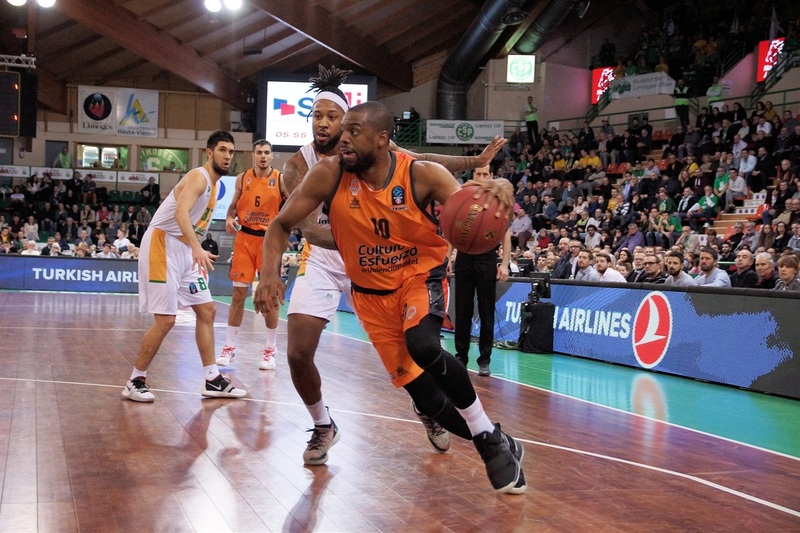 But Howard and Isaiah Miles combined to score 10 points to get Limoges back in it. A triple from Taylor drew Limoges within 33-38. Matt and Will Thomas knocked down back-to-back triples and Valencia went into halftime up 37-46. The visitors restored a double-digit margin with a 0-7 run that featured a triple from Van Rossom and a pair of fastbreak layups from Martinez to make it 39-53. 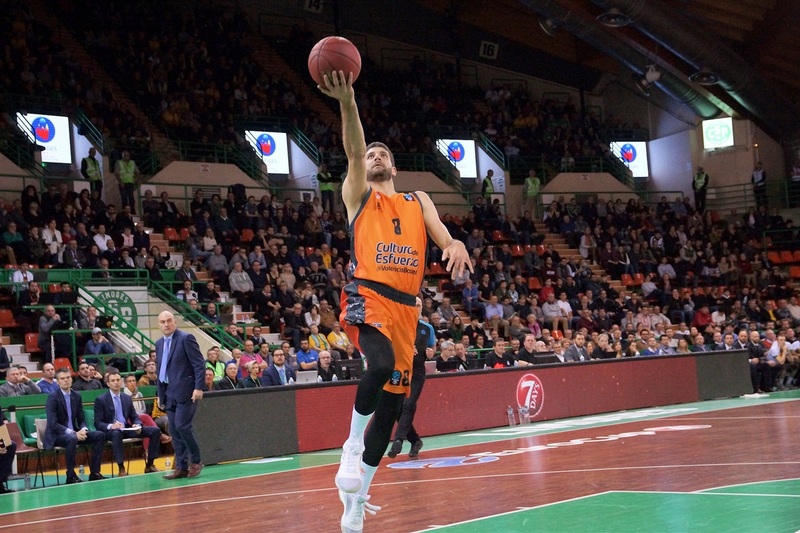 Hardy hit a three for the hosts and Jerry Boutsiele had a three-point play, but Mike Tobey had a pair of big dunks for Valencia before Antoine Diot hit a transition three-pointer to beat the third-quarter buzzer and make it 50-64 after 30 minutes. 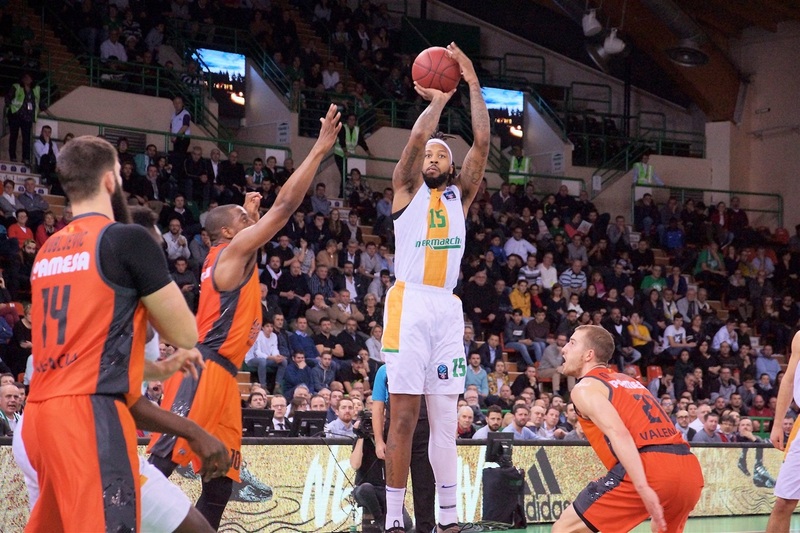 Howard and Jonathan Rousselle each hit a three-pointer and Bouteille hustled for a put-back to get Limoges within 64-71 midway through the fourth quarter. Bouteille had a triple and a fastbreak layup that made it 69-75. 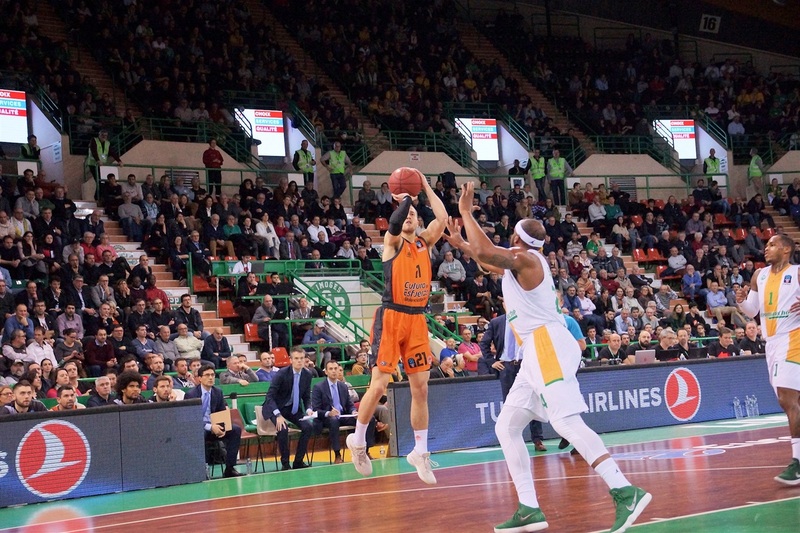 However, after Alberto Abalde and Taylor traded jumpers with their toes on the three-point line, Van Rossom's second-chance floater with 1:10 to go sealed the outcome. After Limoges scored on its opening three possession, Valencia answered with a 3-22 run in a span of less than 5 minutes, including a 0-13 stretch. The visitors hit 5 first-quarter triples and did not allow Limoges to get closer than 5 points the rest of the game. Valencia hit 12 three-pointers, but they came from eight different players. Will Thomas hit 3 triples, Bojan Dubljevic and Sam Van Rossom had 2 apiece and five other players each hit one from long range. Dubljevic had 12 rebounds in this game, which was 1 shy of his career-high. It marked the second time this season - and the fifth time in his career - that Dubljevic pulled down 12 boards in a EuroCup game. 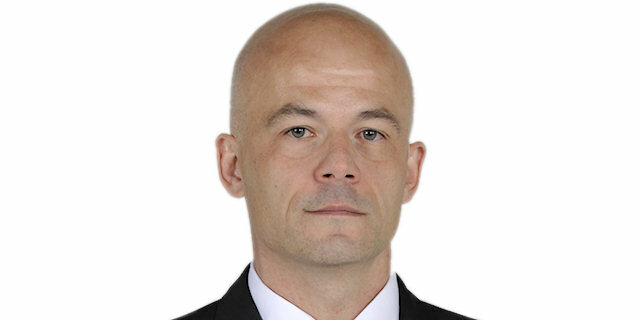 He now has a total of 588 rebounds for his EuroCup career and needs just 21 more to catch the all-time leader, Vladimir Veremeenko. Valencia finished the game with 8 turnovers coming from only three different Valencia players. It was the second consecutive game that Valencia had single-digit turnovers. 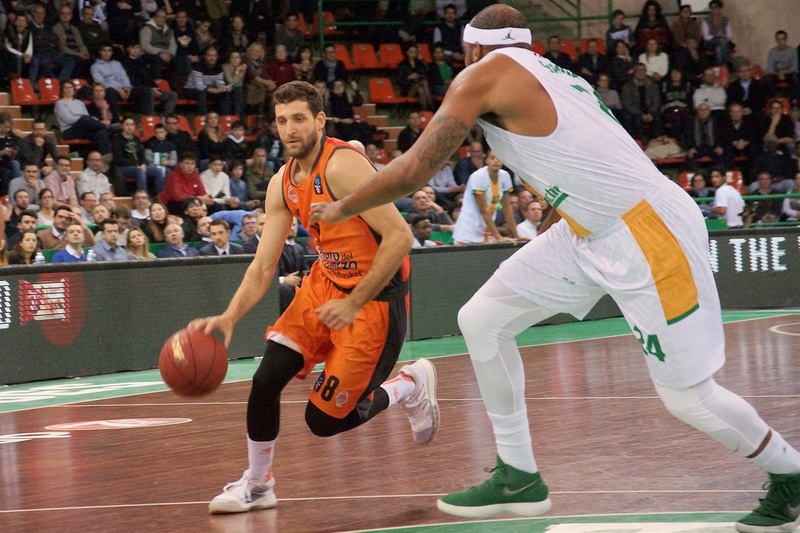 In Round 3 next week, Limoges travels to face Unicaja Malaga on Tuesday, while Valencia hosts Crvena Zvezda mts Belgrade on Wednesday. "It was a tough game for us tonight against a team with a great roster, that is making good decisions on the floor with consistency. Each time we made a little mistake or gave them a little space, they used it and made us pay. Today, Valencia was too tough of an opponent for us." 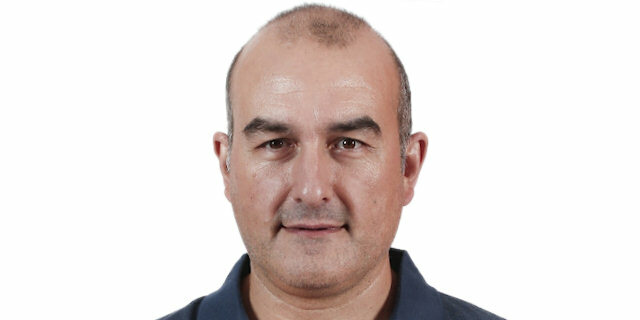 "I think we played consistent, probably because we started the game well. We controlled the rebound, we controlled the game with mobility. We looked for our advantage in the low post. We moved the ball and found a lot of three-point shooters, probably a little too much, but that is the advantage today. We started the third quarter with good ideas and good defense. Our collapsing defense gave Limoges problems. But the problem was the last quarter. Limoges found great inspiration from many players, but in the last offense we regained control of the situation. Antoine Diot showed better confidence and better rhythm in practice in the last weeks. We think it was a good day to start him. He still cannot play a lot of minutes, but today he showed he can help the team because his talent is unbelievable. He plays not only because of his talent on offense, but his talent on defense, too." "We knew coming in it was going to be a tough game, that we had to be 100 percent focused, and we executed our game plan to get a win. "